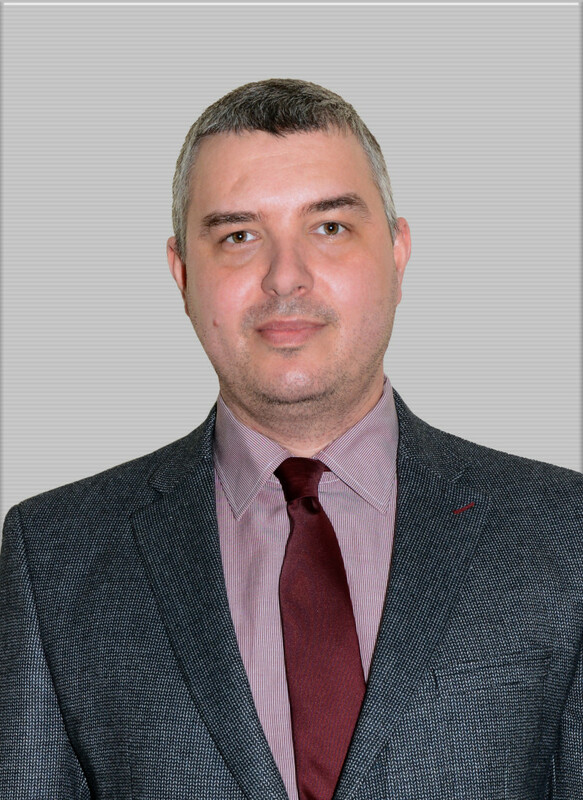 Stanislav Ivanov is a Professor in Tourism Economics and Vice Rector for Academic Affairs and Research in Varna University of Management. He is the founder and the Editor-in-chief of the only academic journal in tourism and hospitality in Bulgaria – European Journal of Tourism Research (indexed in Scopus) – and serves in the editorial and review boards of 25 other journals. He authored over 80 publications in the field of hotel marketing, hotel chains, pricing and revenue management, destination marketing and management, tourism’s impact on economic growth, political issues in tourism. Prof. Ivanov keeps close links with the tourism business. He has been three time lecturer at the largest event for tourism professionals in Bulgaria – Travel Academy. Through Zangador Ltd., Prof. Ivanov conducts trainings in Hotel marketing, Pricing and revenue management, Marketing audit, etc., implements marketing research projects, prepares specialised analyses and reports for various companies. He has specialised in the United Kingdom, The Netherlands, Norway, Cyprus, USA, Italy. Together with Dr. Maya Ivanova and Associate Prof. Vincent Magnini from Virginia Tech University he editted the Routledge Handbook of Hotel Chain Management (forthcoming in 2016).